 I am subletting my room in a 3 bedroom 2 bathroom townhouse in Coalville. It's 10-15 minute drive and 20-25 minute bus ride to campus. It's also a 5 minute drive to the mall! You'd be living with my 2 roommates who are both nurses in the area. There is a washer/dryer in the shared bathroom as well as garage space available! If you have any questions or are interested in seeing some pictures/the place let me know! The room will be available May 11/12th and the lease ends July 31st! Summer sublease for a clean and spacious one bedroom, one shared bathroom condo for the months of May - August. Fully furnished with kitchen, bath, living room, and balcony. Includes AC, heater, dishwasher, in unit washer and dryer, cable, high speed internet, gas, electric, water, reverse osmosis water filter. Utility bill is about ~$25 per month. $100 deposit. Bus stop located right outside of the building. Quick walk to Fareway grocer and the drug store. Thanks for your interest! 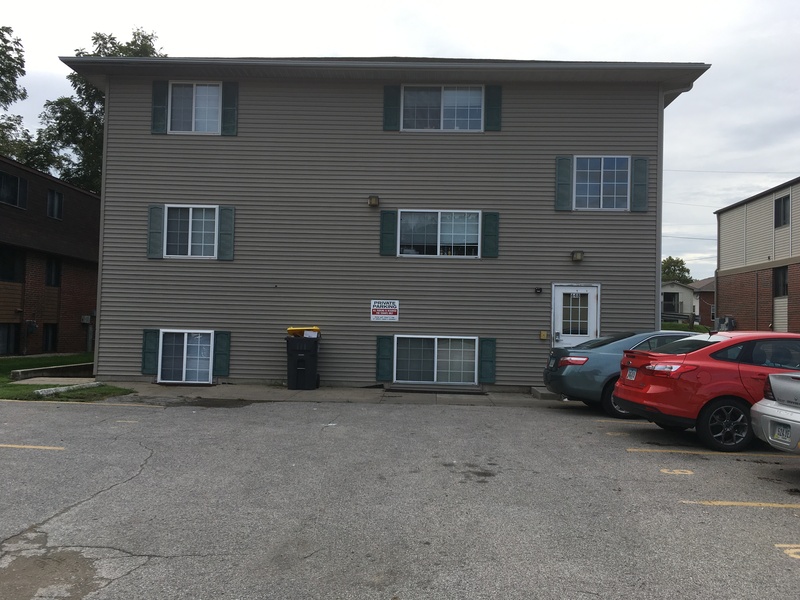 Apartment Name: 1820 West Benton St.
Subleasing 1 bedroom in a 2 bedroom apartment. 2 minute walk to downtown. Available from May 10th until the lease is up July 27th. Rent is $575 per month and parking is available for $75 (underground garage) I am willing to negotiate the price!!!! Hi everyone! I'm looking for someone to sublease my apartment in Iowa City for the summer. 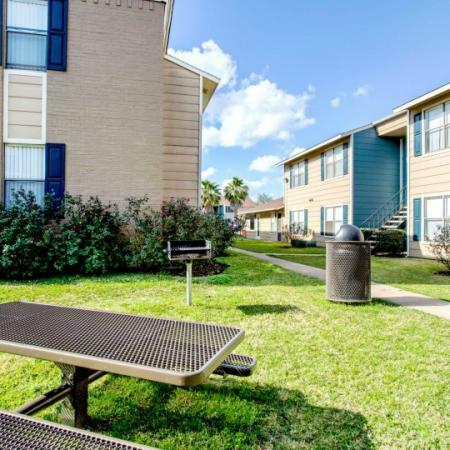 It's in an amazing location (literally a 3 minute walk from downtown), has in-unit laundry AND an indoor parking spot! The apartment is fully furnished so there's no need to bring a bed or anything. I'm looking for around 600 in rent (maybe), and the indoor parking spot would also have a negotiable price. You would have two female roommates. They're great :) Please contact me if you're interested! 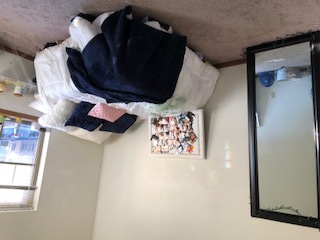 I am subleasing 1 room in a 3 bedroom, 2 bathroom apartment at 525 E Washington St. in Iowa City from May 10th-August 9th! You would get the entire second bathroom all to yourself. We will be leaving a lot of our stuff there for the summer including kitchen appliances, couch, tv, my dresser, nightstand & bed frame. Rent is $615 a month but I am open to negotiations and will include my parking spot in the downstairs garage with that. Street Address: 525 E Washington St. Looking for two of four bedrooms to be sublet at Hawks Ridge. 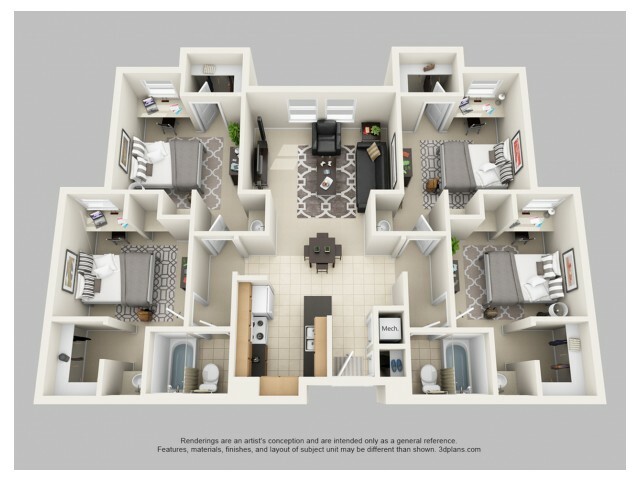 Notable Amenities: -Fully Furnished -24 hr fitness center -24 hr computer center -study lounges -media and entertainment room -indoor basketball court -Wifi -underground parking Message me with any questions! Hello! Looking for someone to sublet our 2bd/2ba apartment for 770/mo. We will pay utilities. This comes with 2 parking spots and laundry on site. 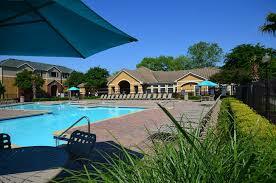 we can lease as soon as May 15 for half May rent or June-July 27 (when the lease expires) Great location! 10-15 minute walk to West Campus UI buildings and landlord is very nice. Street Address: 751 West Benton St. Available April 23-July 15, 2019. 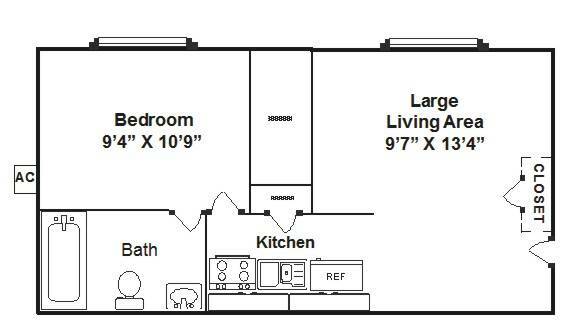 1 bedroom in a 3x2 with private bath and huge closet. I'll pay your utilities! Parking is available for $75/mo but optional. 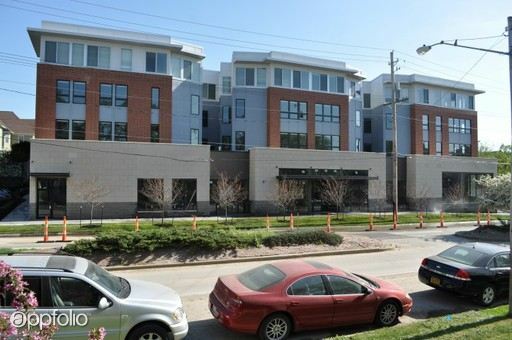 I am looking for someone to take over my lease at the brand new RISE at Riverfront Crossings building in downtown Iowa City. 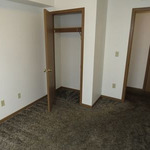 The lease is an individual lease for a bedroom and bathroom in a 2 bedroom/2 bathroom apartment. The apartment comes fully furnished and includes all utilities paid by the landlord except for electricity. RISE has some of the best amenities in town including an outdoor pool, fitness center, arcade, study lounge, and more. There is no security deposit required. 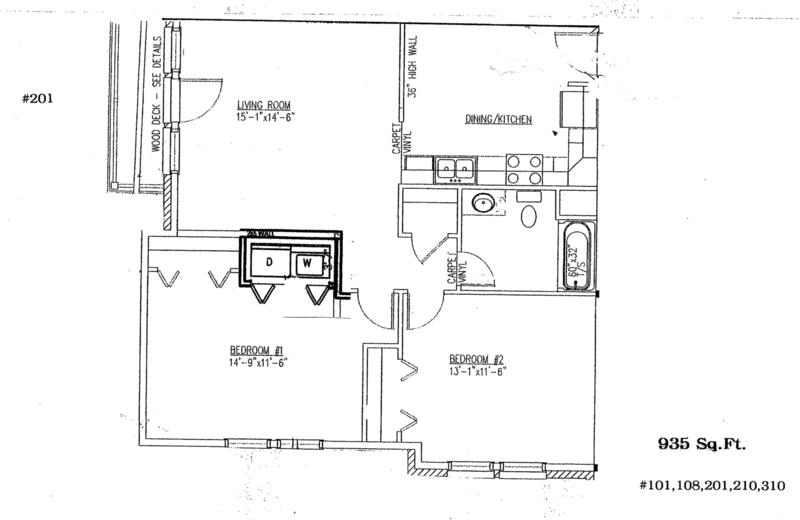 Leasing 1 of 3 bedrooms, house will be vacant if other rooms dont get rented. There is an attached garage and could come furnished. Available now until May or Aug 2019. 658 sq ft. Great location, next to Biology bldg. & downtown. Fully furnished including couch, flat screen tv, etc. Includes water, cable, internet, trash. Secure building. Laundry on floor. Parking available. 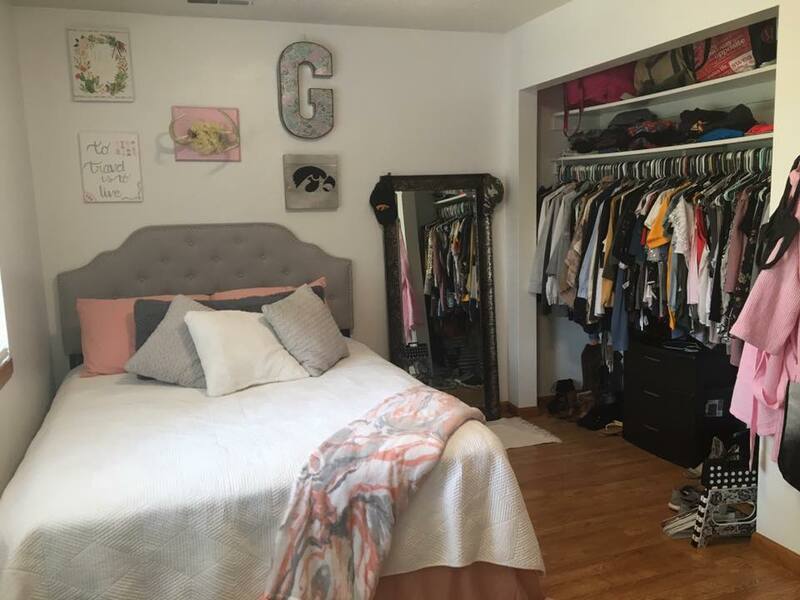 The rent does not include utilities but is is usually around $20-$30 a person, there will be two other male students living there who are clean, friendly, studious, and still like to have fun. It is around 1500 sq ft and has washer and dryer in unit. The room for rent also has its own private bathroom. 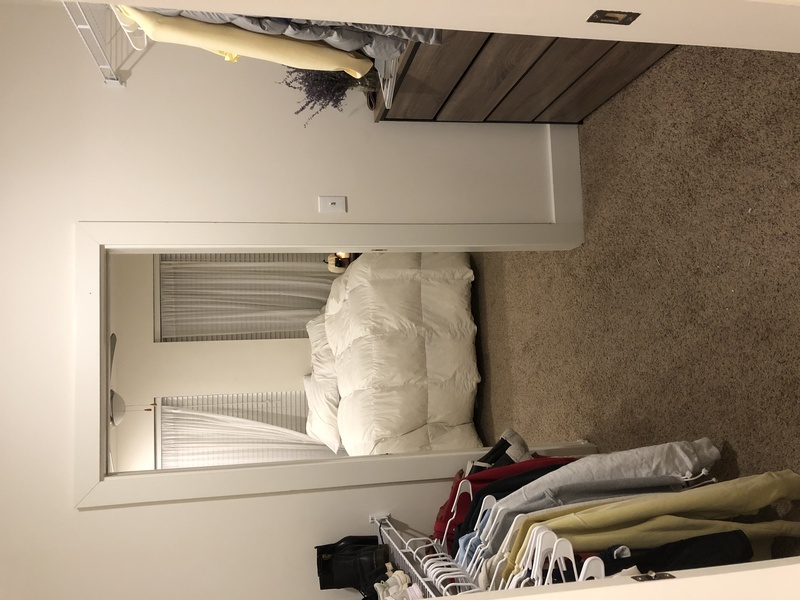 Recently refurbished, spacious, one bedroom apartment for sublease January 1, 2019 - July 26, 2019. Rent is $700/month INCLUDING UTILITIES (Trash, Water, Internet/Cable). Communal laundry machines located within the building. There is plenty of street parking available or if you prefer, you can arrange to pay for a parking spot behind the apartment complex (there are available spots). Please contact me for more information, pictures, or to set up a viewing! Sublet is for one bedroom out of three and one shared bath. Looking for girls only. The apartment comes with two parking spaces used by my roommates but they are willing to alternate with street parking. All living room furniture is already included. Move in will be a week or two before Spring Semester starts in January. Rent is $440/month. Utilities are not included and are split with roommates. The apartment is right by the Free Shuttle bus stop that takes you downtown. Street Address: 648 S Dodge St.
Townhouse is located in the Southgate townhouse complex off of Mormon Trek. You will have a room to yourself, shared bathroom with 1 other person, and access to the rest of the house. Laundry downstairs, all new appliances in kitchen. Fareway within walking distance. On bus route. About 25 min walk from Kinnick Stadium and the hospital. I'm subleasing my 1b1b at Seville apartment from February 2019. I offer a discount at $700/mon! It's at great location close to UIHC/School of pharmacy/nursing. Bus stop right in front of building! Quite and friendly neighborhood! Street Address: 910 W. Benton St. I'm subleasing my room from Jan-May. You would live with 2 other girls, have your own room and only share a bathroom with one other person. Electricity is the only thing not included in rent. I have a parking spot right outside the building and its next to a bus stop that has a free shuttle to campus, which is about a 15-20 min walk away. 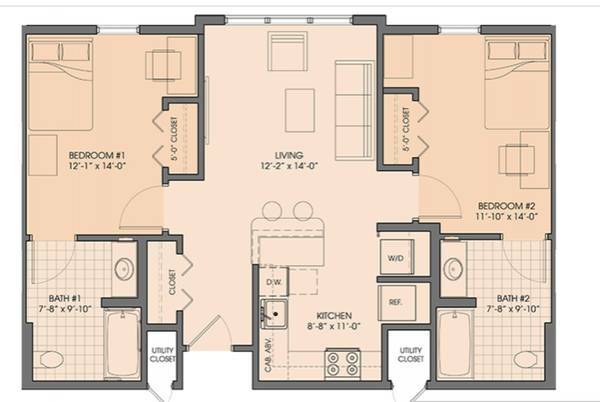 Subleasing 1 bedroom in a 3 bedroom apartment for the spring of 2019. Rooms are very large and you would have your own bathroom. 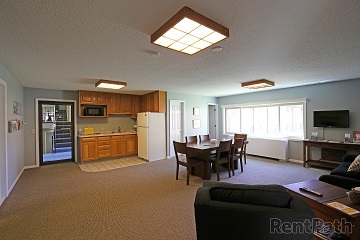 Cable and internet are provided, along with free parking in the underground garage. Utilities paid by tenant include water and electricity, which typically run about $20-30 each. Since apartment is on the groud floor, there is a spacious patio. Only about a 7 minute walk to campus, and a very quiet building. Message me for more details! 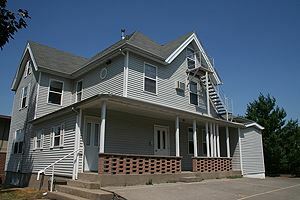 Now Leasing student apartment [Quaters] in Iowa City. Two big rooms two bathrooms. FREE PARKING! FREE POOL! FREE CLUB! FREE SHUTTLE!! (10MINS to campus) If you are interested, plz call CELL# 3193335684. FREE PICK UP TOUR IS AVAILABLE. 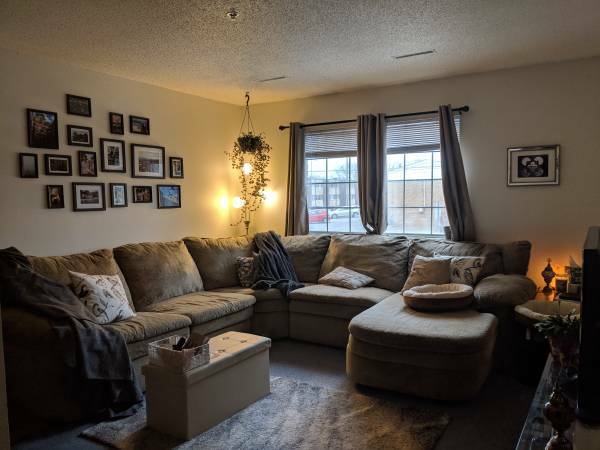 The lease is for an entire 2 bedroom/2 bathroom lease apartment. The apartment has a GREAT view of the City from 7th floor with glass rooms and comes fully furnished and all utilities are paid by the landlord except for electricity.outdoor pool, fitness center, arcade, study lounge, and more. 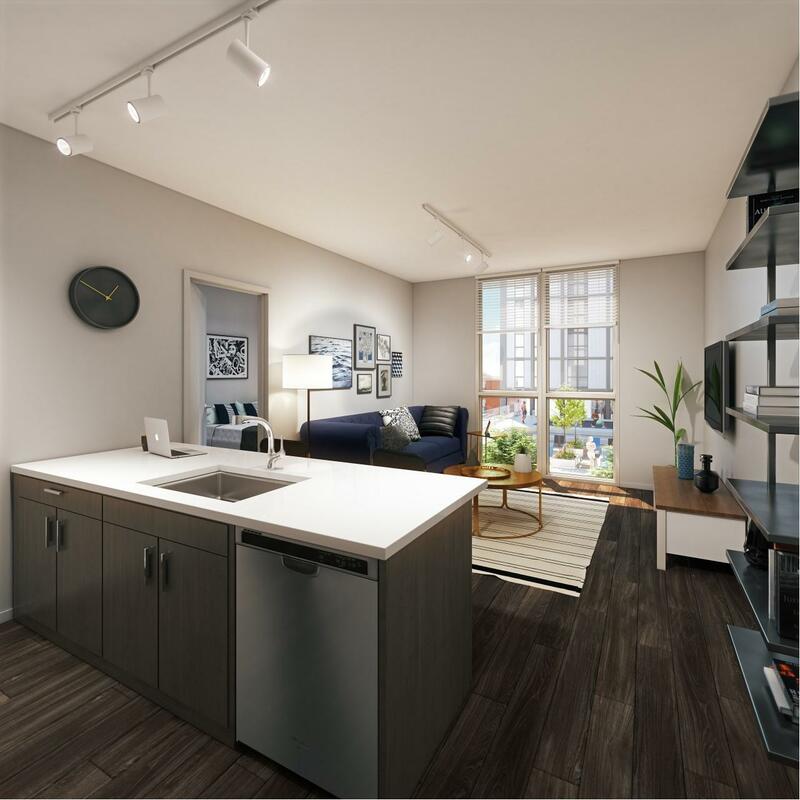 There is no security deposit required and the rent is would be $1758 per month, or if you prefer you can do two (2) individual leases at $879 per month/per person for you and a roommate. 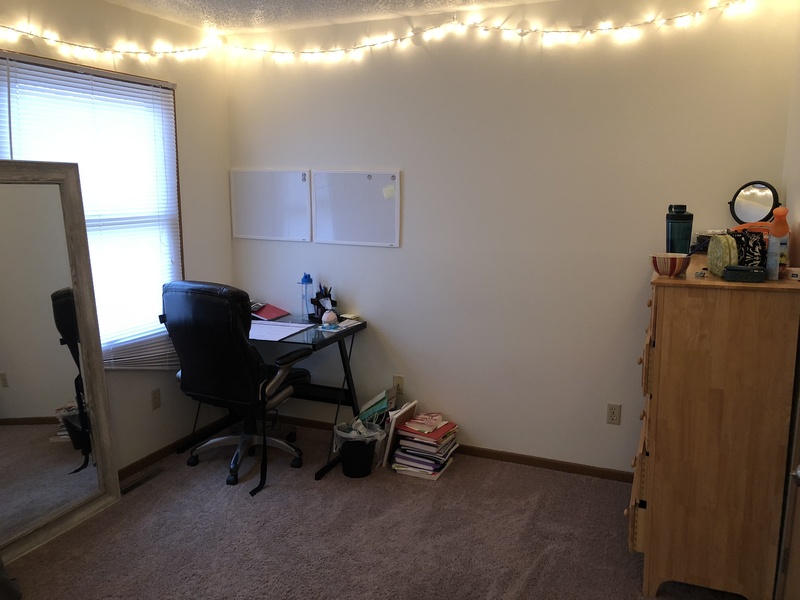 Summer Sublease - 2 min walk from campus! 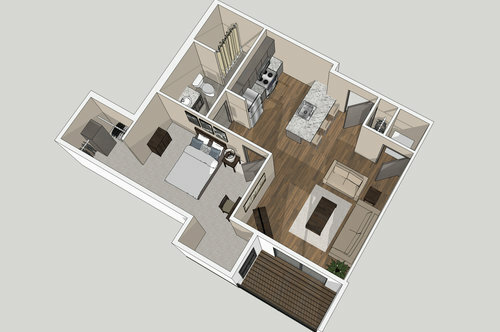 Private Bedroom and Bathroom in a 3 bed 2 bath apartment. Right above Takanami, SUPER close to campus. I just accepted an internship in Milwaukee this summer so I am looking for someone to take my room. You would be living with either 1 or 2 males that are 21 and both go to Iowa. They are very easy to get along with and will both be working 50 hour weeks in the summer. Contact me for pictures and more information. Pretty good location, near REC center, University of Iowa. 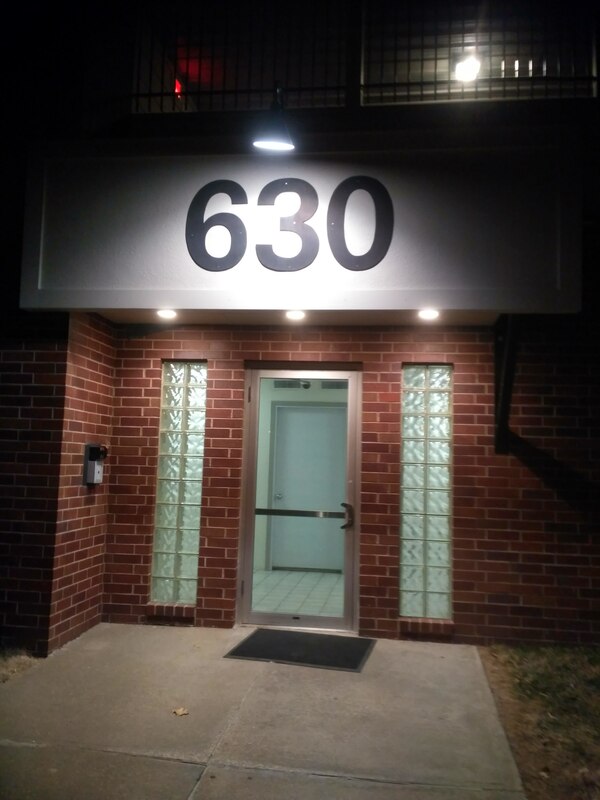 Street Address: 630 S Capital Street, Downtown Iowa City, UI.